Midnight Crew is a faith-based gospel music group positioned for putting the praise of God on the lips of all men. Founded on the 8th of November, 2001, with about 11 members at the time. For all you know, Midnight crew is nobody’s mate. 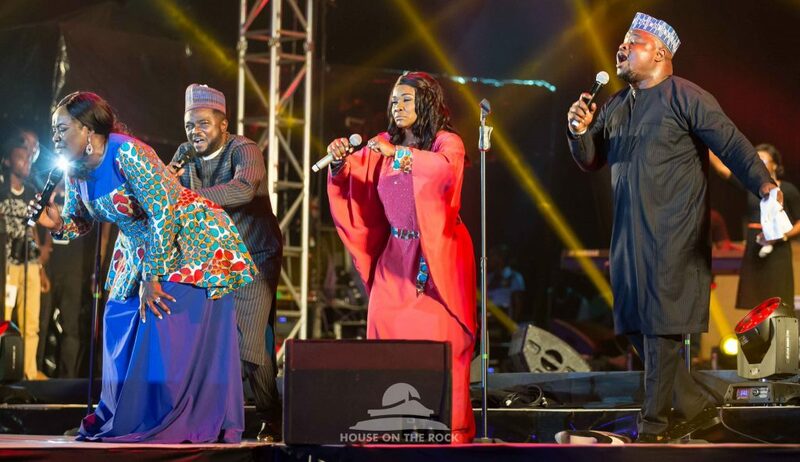 They have emerged as a force to reckon with in the Nigerian Gospel scene standing as one of the favourite long-standing music groups. From headlining many of the top concerts within and outside Nigeria to releasing a song that the world would never forget; Igwe. Igwe was one of the songs off the Igwe album which was released about 7 years after the inception of the group. They have indeed, in the past 16 years made our worship concerts a hit back to back. The group has also faced their own share of challenges as a group as they have also contemplated going separate ways as is the tradition but after a meeting which evolved into a prayer session in 2005, they remained committed to the group vision. The crew now consists of Patricia Uwaje-King, Odunayo Ojo-Onasanya, Mike Abdul and Gbenga Oyebola who despite their individual musical platforms, have been committed to the growth of the crew for the past 16 years. 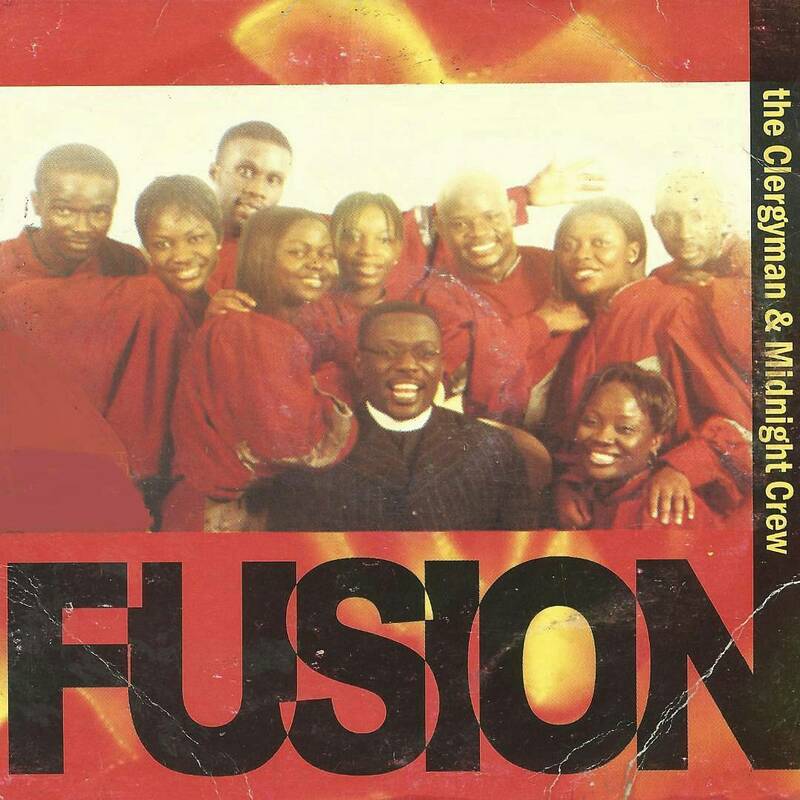 The group has four albums to its credit; Fusion, Tungba Unlimited, Igwe and King of Nations alongside several other singles. To celebrate their 16th anniversary, Midnight crew reminds us of this jam which was released earlier this year.